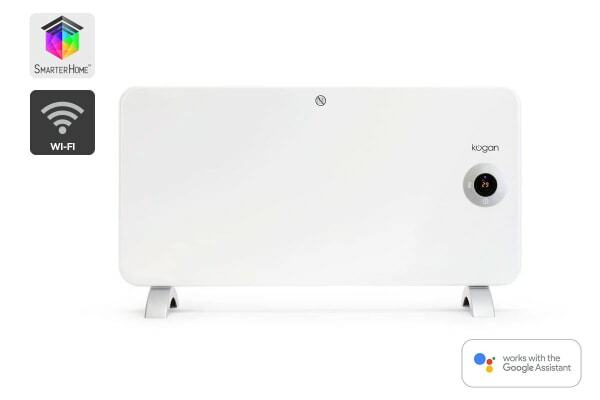 Ensure your home is always oh-so-toasty from anywhere and anytime in the world with Kogan SmarterHome™ 1500W Smart Panel Heater. 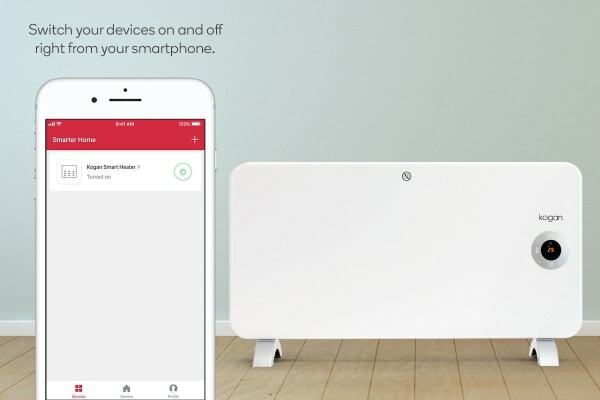 Connect the Kogan SmarterHome™ 1500W Smart Panel Heater to your home Wi-Fi network and control it remotely via the free Kogan SmarterHome app. Adjust thermostat settings or set the timer from your phone, so you’ll never come home to a cold house again. The Kogan SmarterHome™ 1500W Smart Panel Heater warms your room quickly and evenly with a special ‘x’ shaped element that delivers sun-like warmth as it radiates forwards. 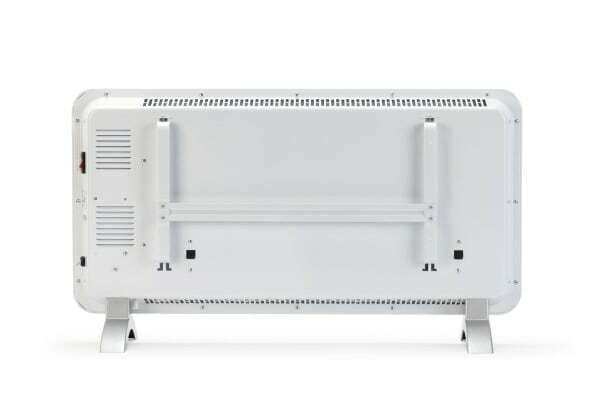 The adjustable digital temperature control lets you change the required heat and determine the fan level at the slightest touch.